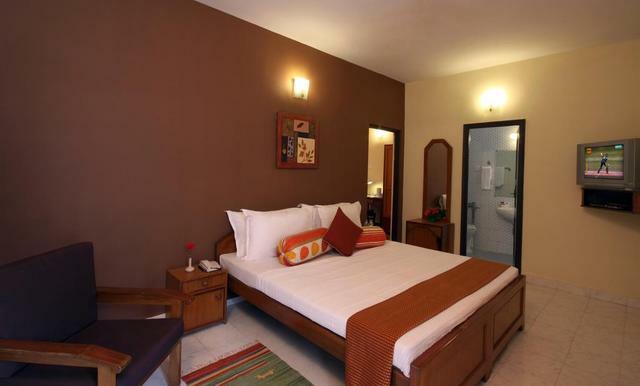 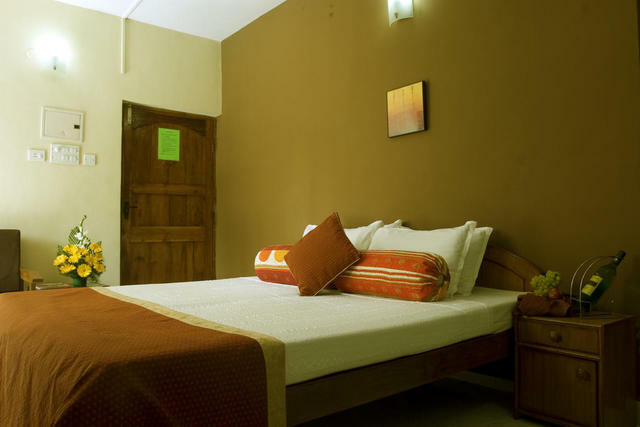 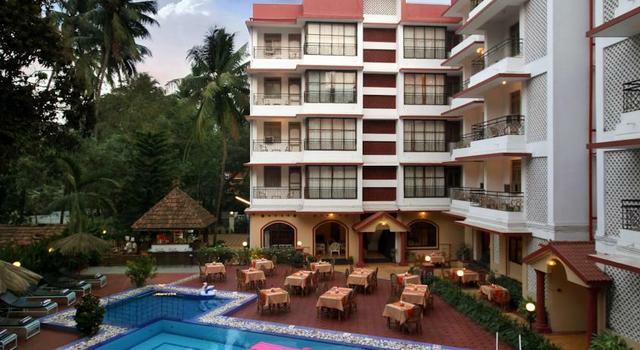 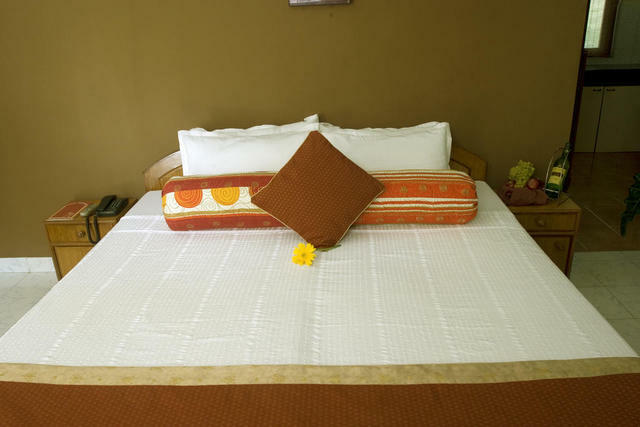 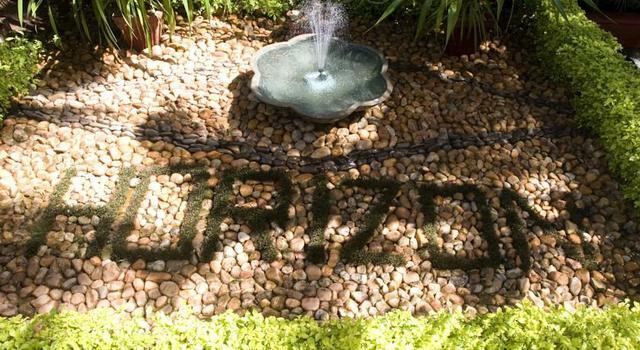 Located in the exciting strip of Calangute, Horizon is perfect for holidaymakers of all ages who look for high standards of service right in the heart of the resort centre. 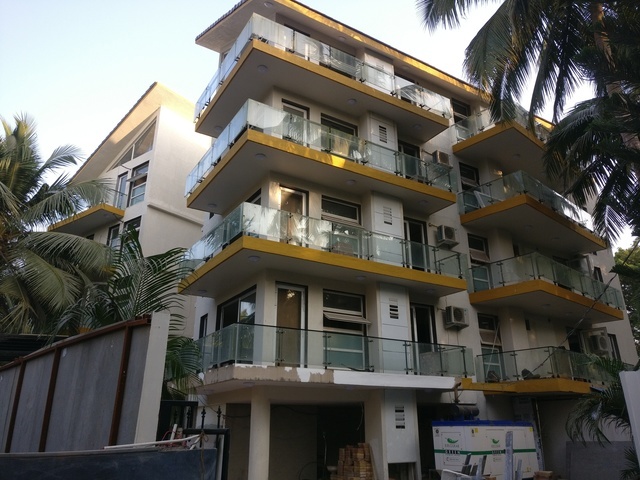 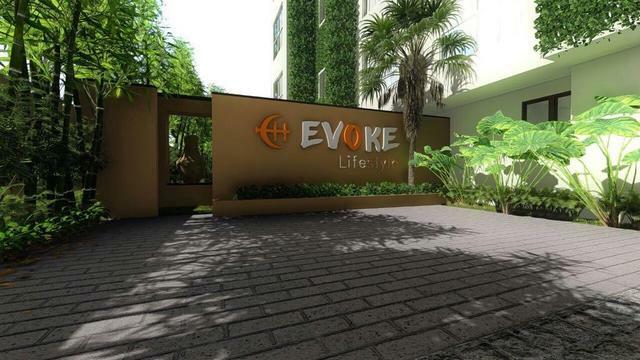 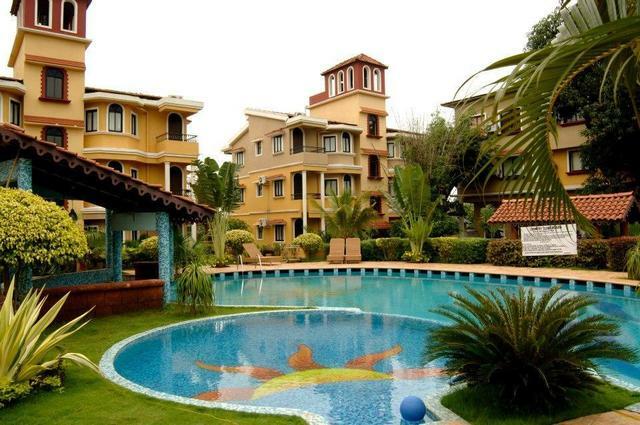 This attractive complex is set in an excellent location, within easy reach of local amenities and the beach. 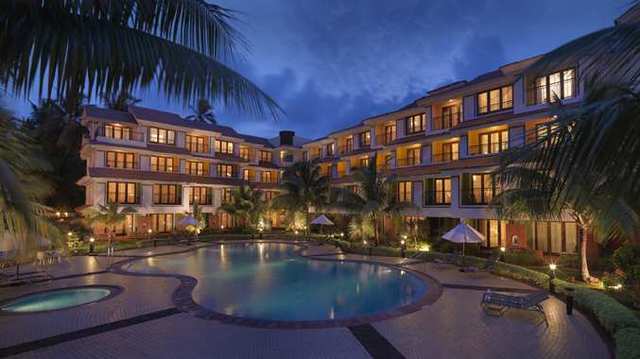 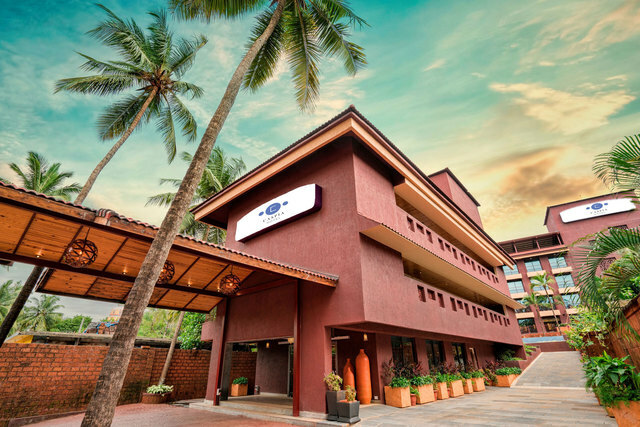 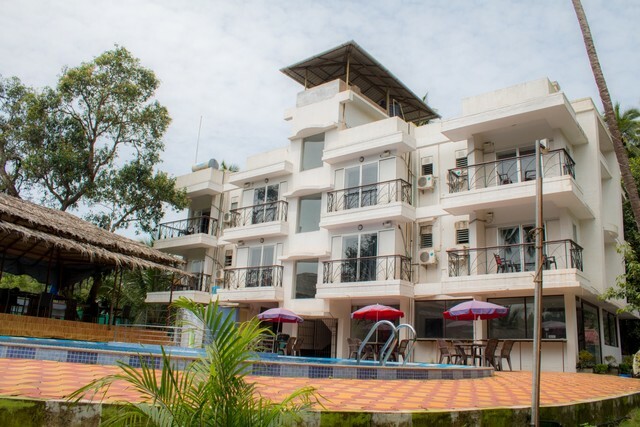 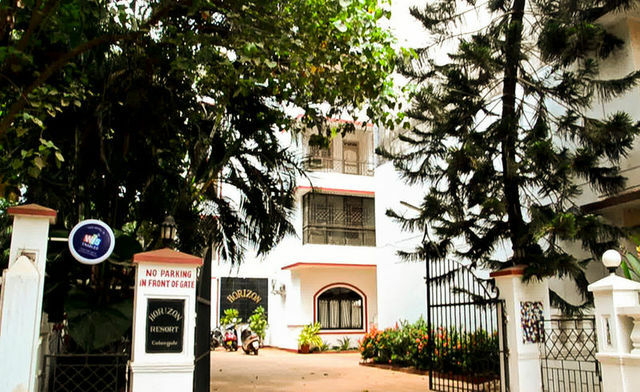 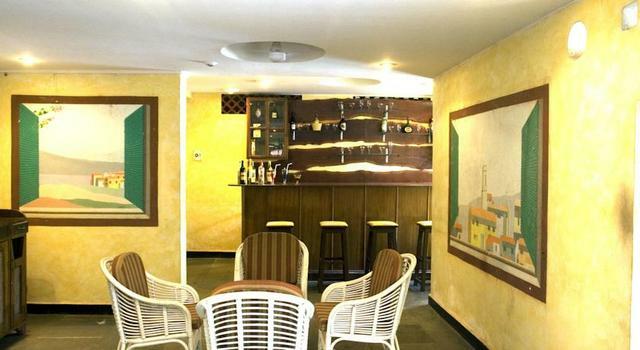 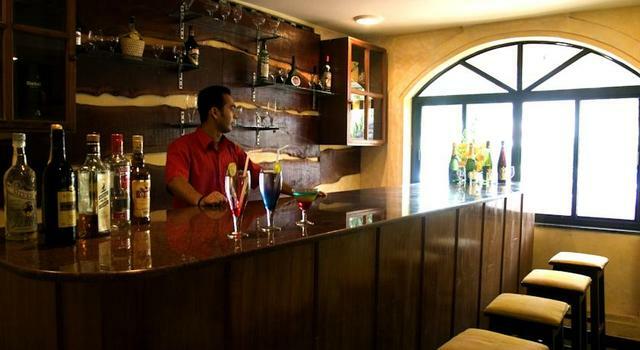 Set on the buzzing Calangute strip and a stone's throw from bars, shops, restaurants and clubs, guests will have the best of Goa's nightlife at their fingertips at Hotel Horizon. 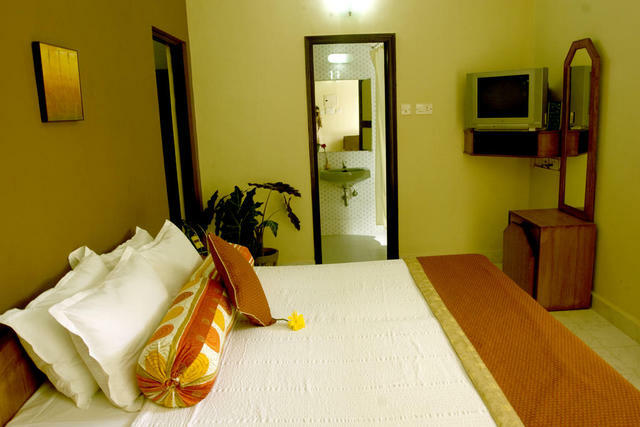 Each cosy Standard Room is coloured with warm, inviting tones, double or twin beds, air-conditioning, a satellite television, a telephone, an electric kettle, and a private balcony with a bird's eye view of the pool below. 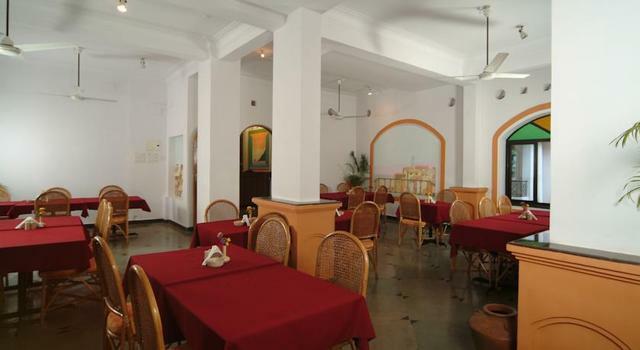 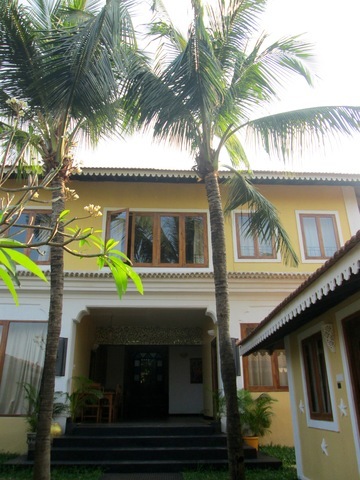 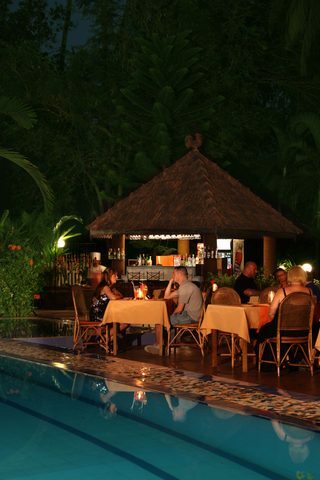 'Tinto's' is the in-house poolside multi-cuisine restaurant that specializes in Goan and Indian delicacies but is also equipped to serve guests looking for Western cuisine. 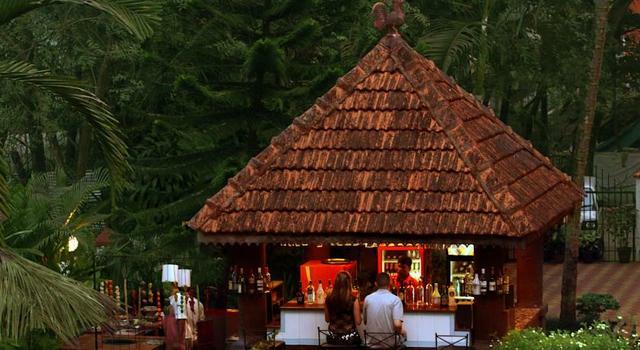 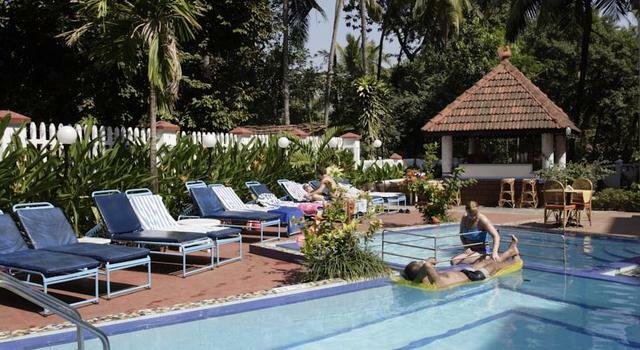 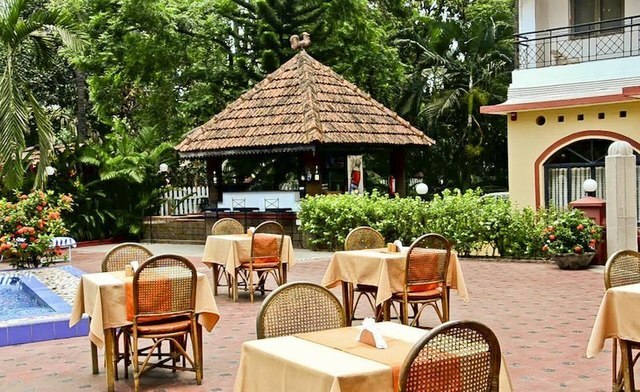 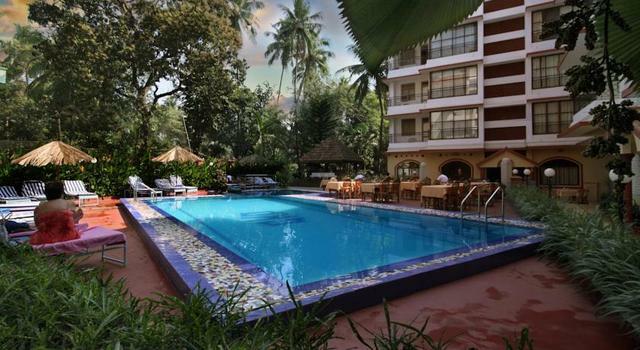 The quaint garden bar is located near the pool and can fix you a tasty cocktail or refreshing beer while you bask in the warm Goan sunshine. 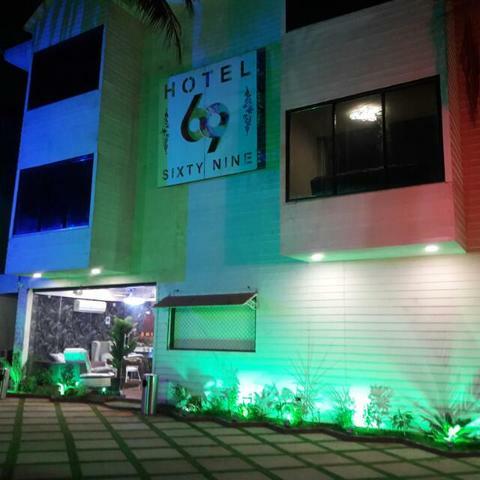 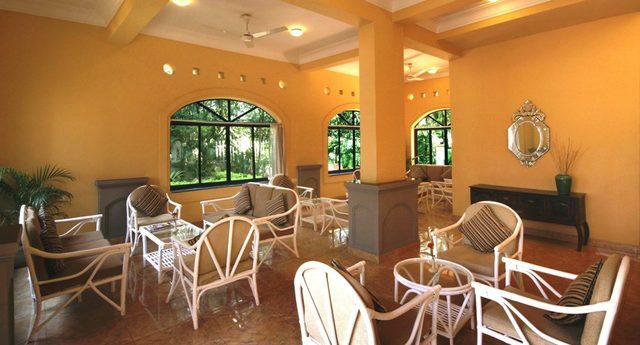 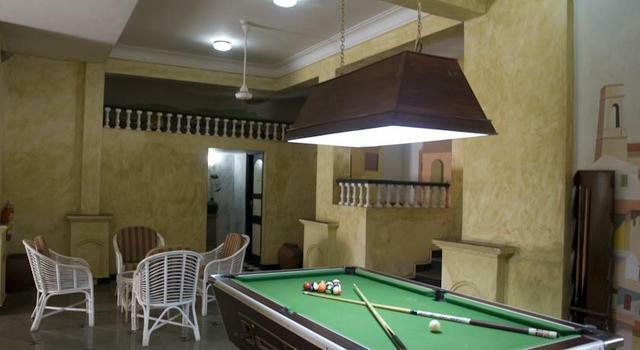 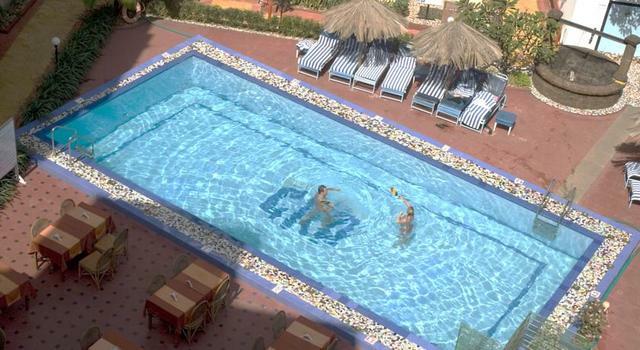 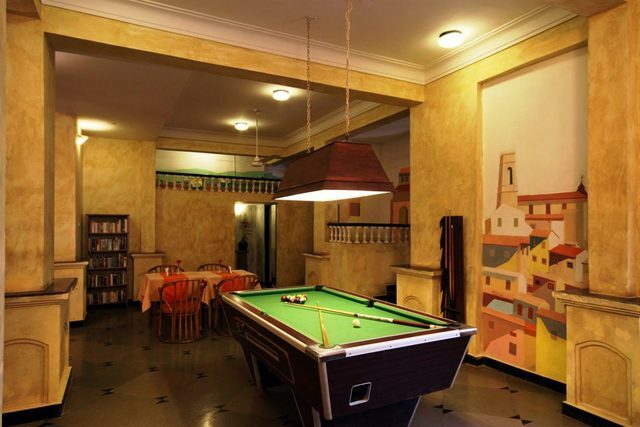 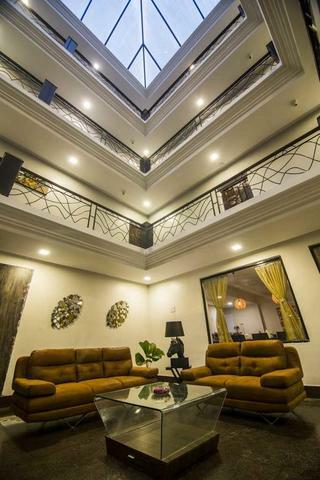 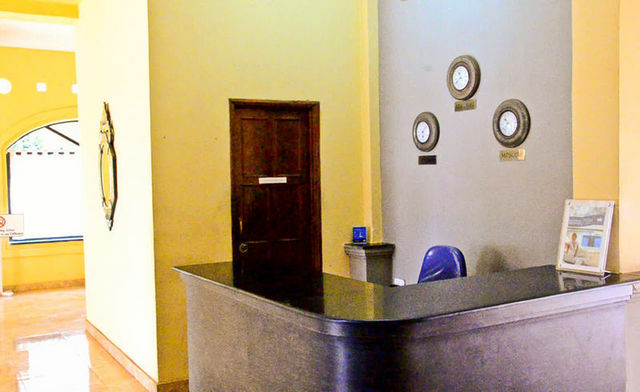 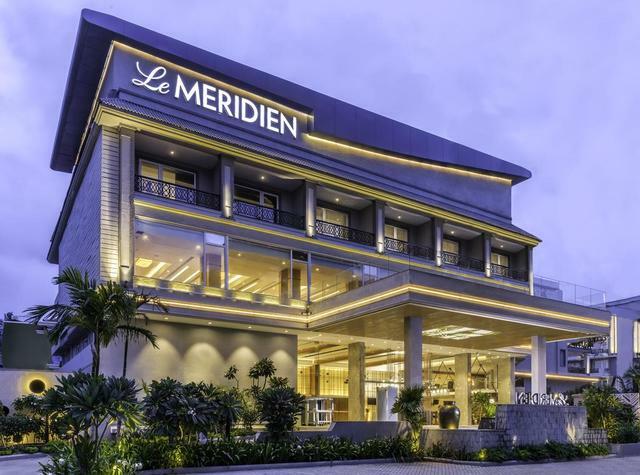 Other hotel facilities include a beauty parlour, an indoor lounge and pool table, and regular entertainment such as live Spanish music and dances.